A technological solution team that improves referee performance and retention, designed for referees and umpires of all sports. Founded by Simon Murphy & Ken Chin, Reflive build technological solutions to improve referee performance and retention, eliminate matchday paperwork, and transform their sporting leagues. Entering the Accelerator program in 2017, they’ve quickly cemented their position as the world leader in smartwatch technology for sports officials with their solution that allows officials to track, time, and record match information digitally, as opposed to the traditional stopwatch, notepad and pen which been the referee method of choice for decades. 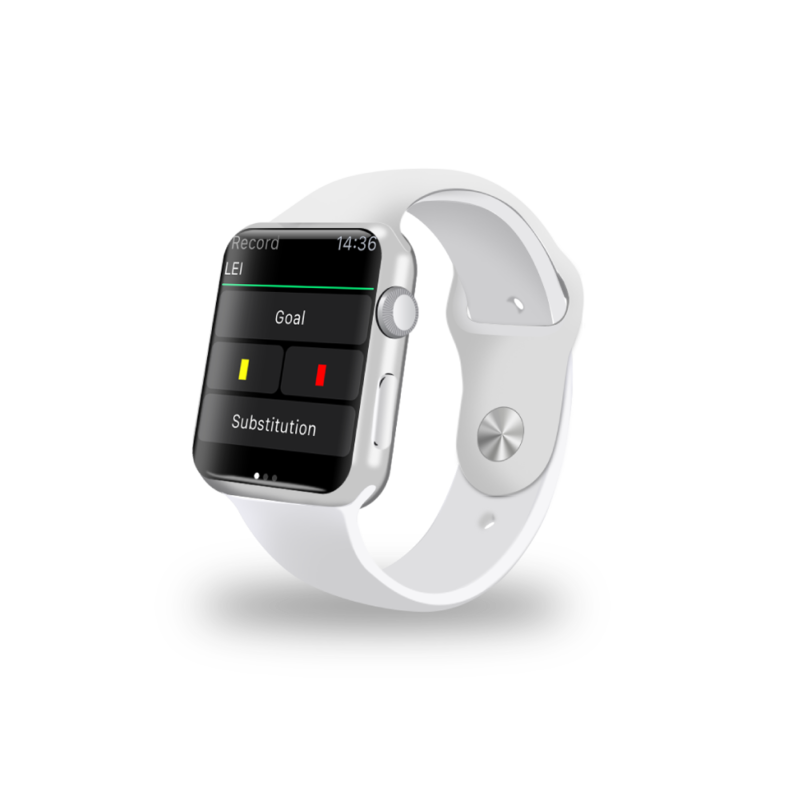 They currently have over 20,000 users in over 110 countries using their product, and were the first smartwatch app to be used in a FIFA International match, and have also been promoted on the Apple App store. Since completing the program, the company has been focused on continuing to revolutionise sports administration worldwide through a range of products in different sports, and have raised a seed round to support their future growth. 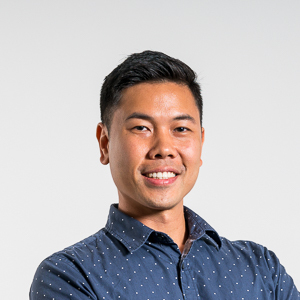 Ken graduated from an Engineering and Computer Science double degree course from the University of Melbourne and have had 13 years of experience in software engineering. Spending 7 years in the automotive industry working on hybrid vehicles at Toyota has given him invaluable experience which he has since carried across when he started his own app development agency. He is now a co-founder of RefLIVE, in-charge of everything tech related. Ken built the initial iOS mobile app and is now in charge of the Android as well as the web application. Simon Murphy is the founder and CEO of Sports Technology company RefLIVE. RefLIVE is a software platform that enables sports leagues and associations to digitise match day administration and manage the retention, abuse prevention and performance of match officials. After launching in a FIFA international match in 2016, RefLIVE is the number one technology of choice for referees in over 100 countries. 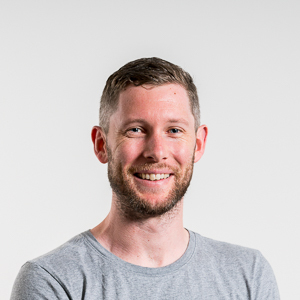 Simon has helped to grow RefLIVE into a global startup and industry leader in wearable technology and cloud-based software for sports officials. His approach to technology development and implementation continues to drive the growth of RefLIVE globally.